The body of a 21-year-old Corentyne, Berbice man was found around 06:00hrs this morning with multiple stab wounds. 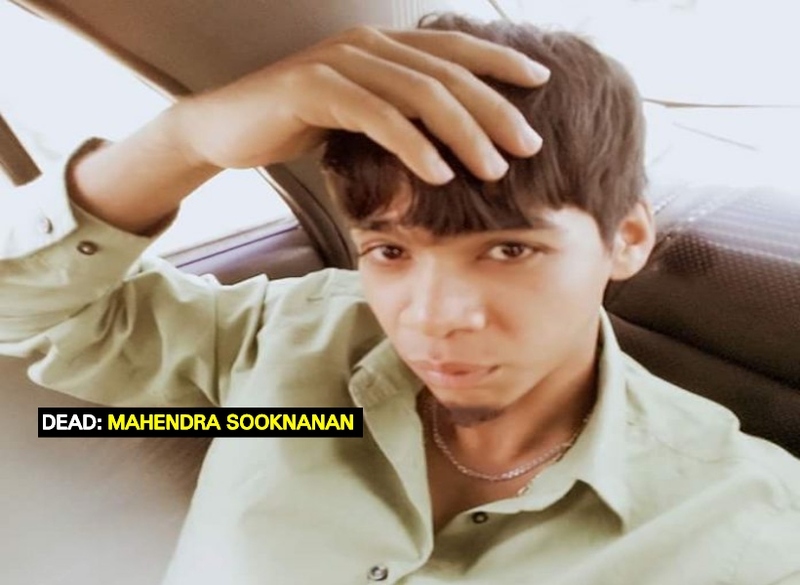 The deceased has been identified as Mahendra Sooknanan of Number 69 Village, Corentyne. His body was found on a dam a short distance from where he lived. Two persons have since been detained and are assisting with the investigation. According to information received, the young man left home around 18:00 hrs on Sunday to attend a horse racing event that was being held a few villages from his home. After the event, he went out with a few friends and did not return home. His remains were subsequently discovered.